Top 10 Easy Perennial Plants to Grow From Seed This is a guide to the top 10 easy perennial plants to grow from seed. 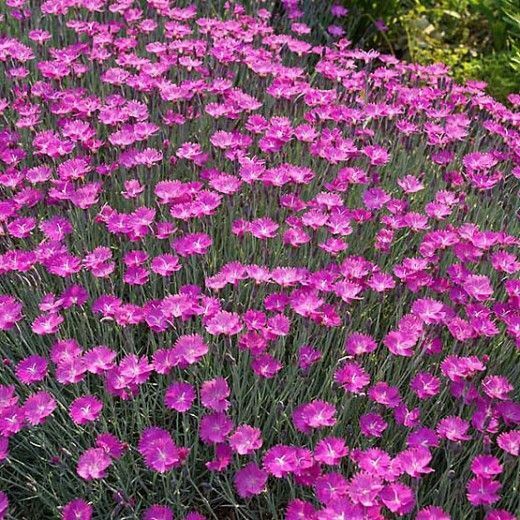 Perhaps you are looking at packets of perennial flower seeds and are wondering which ones are the best and the easiest to grow. Hopefully something here will be of help.